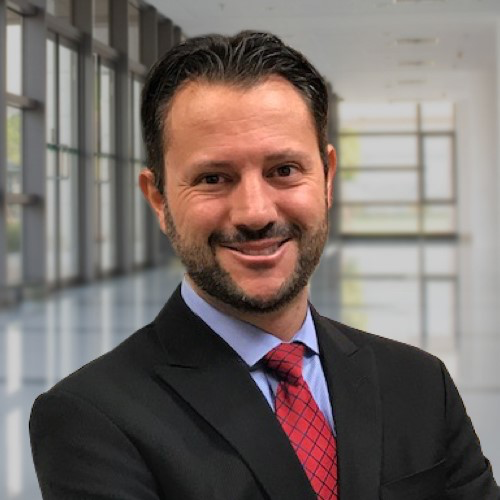 Alvaro Gazda has over 15 years of business and executive search experience, working primarily within the Consumer Products & Services and Supply Chain & Logistics sectors. A proven leader and innovative business partner, Alvaro has deep technical expertise in executive search and talent acquisition at the CXO and senior levels in Supply Chain, Procurement, Manufacturing, Engineering, Sales & Marketing and Retail, partnering with clients across Canada, the US and LATAM. He has successfully completed engagements across all functional areas within the Consumer Products & Services, Luxury Goods, Retail, Automotive and Aerospace industries. Alvaro is an energetic professional, adept at leading complex senior level search mandates. His extensive knowledge of the Consumer Products sector, coupled with his broad network of industry relationships, allows him to provide his global clients with a unique understanding of the market and the human capital needs within it. His earlier professional experience includes Marketing, Product Management, Merchandising and Advertising within large consumer goods organizations. Alvaro later took on a PMO role with a leading retailer, where he led the development of the company’s long-term strategic plan. In 2007, he shifted his career to executive search, joining a large global recruitment firm in Brazil. Alvaro subsequently relocated to Canada with his family in 2014 to launch a new business unit of a global recruitment firm specializing in Executive Level Supply Chain positions. Alvaro holds a Bachelor degree in Marketing and Business, and completed a Specialization in Product Management from the University of Wisconsin. He is fluent in English, Spanish and Portuguese.